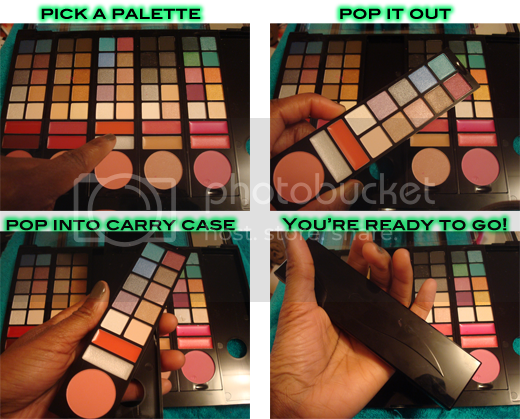 The interchangeable palettes allow for an easy and mess free make-up bag! I definitely could use help in this department. It allows you to carry less products, leaving little to no bulk in your bag. Great stuff! You’re able to pick your look of the day, pop your palette out and be on your way. And if you’re an on-the-go fab chick like myself, this is perfect for you! 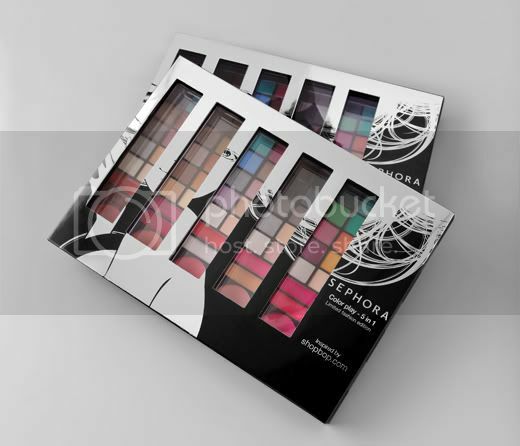 I received the opportunity to have the collection used on me by a Sephora make-up artist and I will say, the color pigmentation is definitely up to par by my standards. 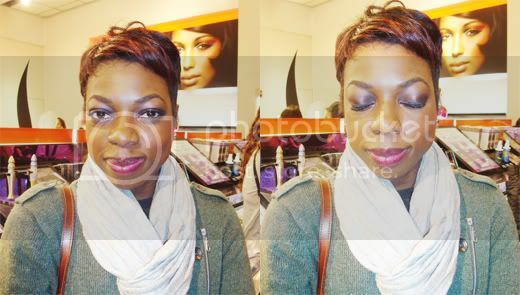 While giving me a purple hued smoky eye, I was able to see just how the colors would looked on my complexion and skin tone. Loved it! These pictures definitely don't do any justice, but believe me when I say it was fab. Now I must recreate the look! Wish me luck. 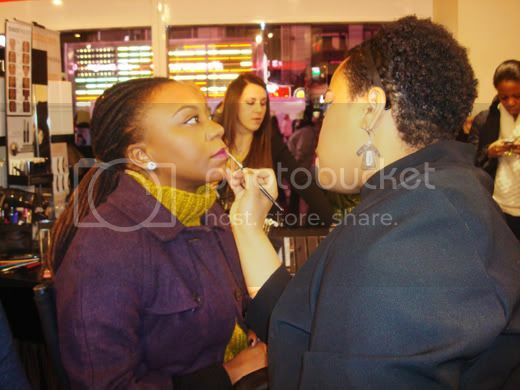 Here's Annika of TheFrisky getting a bright fuchsia lip using the lip gloss from the "A nod to Mod" palette. 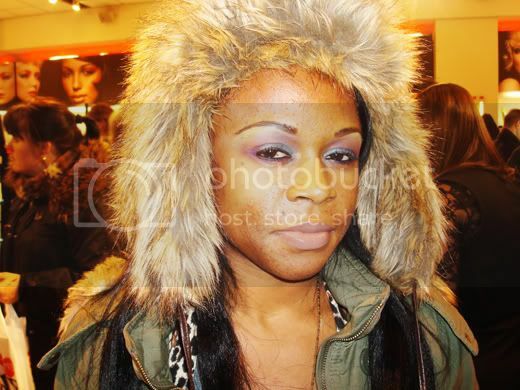 Caprece gets a fun and colorful look using the "A nod to Mod" palette as well. 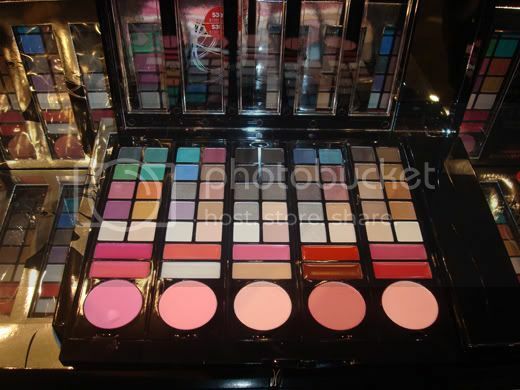 Moderately priced at $30, you will most certainly get your money's worth in this 5 in 1 palette. So make sure to head over to Sephora to try it out. 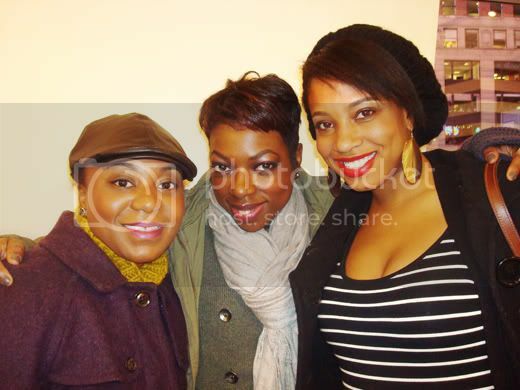 Annika, myself & KaileeFriends and make-up always equal a fun time. 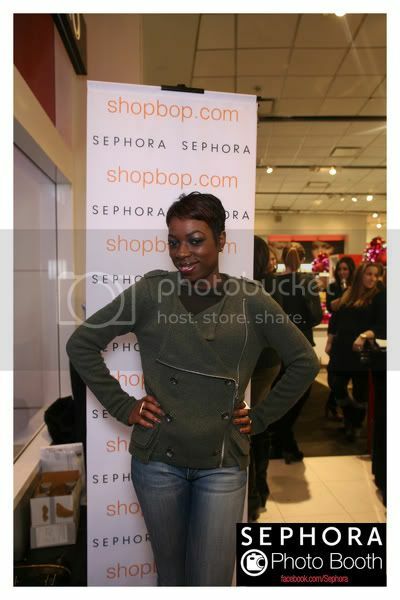 Let me know what you all think of the Shopbop & Sephora 5 in 1 Collection.